Potential home buyers often drive by a home prior to deciding if they want to see the inside - so make sure your front door area looks warm and inviting. A simple welcome mat (the one below is from Amazon) is inexpensive way to "dress up" your entrance. Put away as many personal photos, and extra knickknacks - basically anything that could distract a buyer from focusing on the home. Too much cutter will give the perception that there's not enough space in the house. Remember "less is more". It’s really important to make sure all your rooms are sparkling clean - especially the kitchen & bathrooms. Wash all the windows, and clean your kitchen appliances, (I know a wonderful window cleaner). And don't forget under the sinks! A little bit of paint can go a long way in making your home more desirable to potential home buyers. Paint your rooms in neutral colors - that will make your rooms look clean and fresh. People never forget an undesirable smell when they walk into a home. Do your absolute best to remove bad odors caused by pets, smoking and cooking. Nothing is worse than repugnant odors, so make it good! Before an open house, be sure to open all of the windows and air out the entire house. You can try to boil cinnamon, bake cookies, light candles, anything you can do to have the air smelling fresh and clean. Amazon sells wonderful Gel Odor Absorbers-just open and let it do its work! It neutralizes and leaves a suttle aroma. Take a look around your home and view it from a buyer's perspective: I always come in with my project list template and will write down issues that may cause issues with a buyter or a home inspector. So fix loose handrails, patch holes, etc. Deferred maintenance, like big cracks in a concrete porch will send up red flags to the buyers. Make sure you make all of these repairs - they’ll probably cost you less to fix prior to listing than after you receive a contract & the buyers ask for a big credit when Mr Home Inspector comes through! This one should be an easy fix for you. Are your outdoor fixtures the original ones from your purchase? OOPS! New light fixtures will make your home look modern, and appeal to all buyers. New wall sconces, recessed lighting and pendant lights are good alternatives to a single old-fashioned overhead fixture. Note: I have used Amazon many a time for outdoor light replacement as well as some indoor. Free delivery, lots of choices, expedient, and reasonably priced! Unless your carpeting is extremely worn, you should be able to avoid replacing the carpet before you list your home for sale. Often buyers want to choose their own new carpet or in many cases, prefer hardwood floors. Consider how your home will show after cleaning your carpet. If it’s still worn out or you’re unable to get out ugly stains, then you should replace with with new carpet or other flooring. I can definitely help you with this! 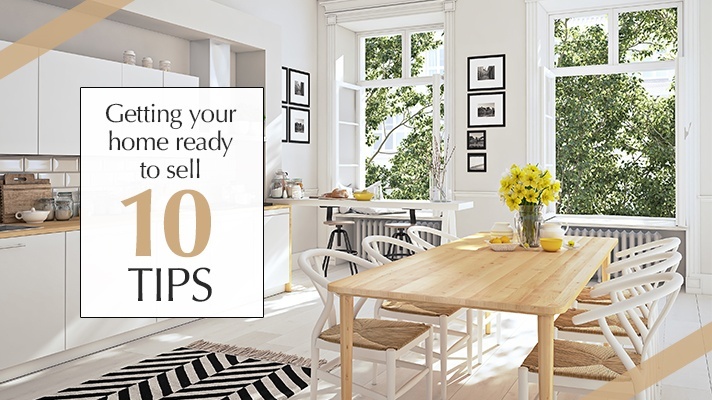 An accurate price is the most important thing you can do when you list. If you price it too high you probably won’t get any showings, and you willl scare off buyers who will "go to the home for sale on the next block priced at $3000 less". If it’s priced too low, you risking losing profits. I will make sure that your home is priced in a proper and alluring range of value. I know how appraisers think. My background appraisal experience has been a great asset in my real estate experience!